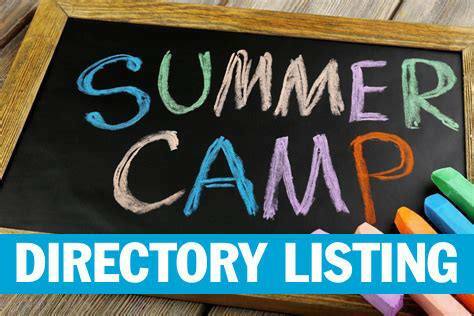 Across the region there are great summer camps and other resources for families and children of all ages. 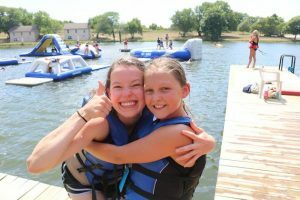 choose from: traditional away-camps a distance from home requiring 2-3 days to two week stays, day camps where the child returns home each evening, to longer camps that offer opportunities for training to return as a camp counselor when older. The focus of each camp can vary as well. Some camps are denominational in nature and bring students from their church and other churches in their denomination together. The camps are them-based and bring students from a variety of denominational backgrounds. Either type of camp may focus on spirituality and are often centered around outdoor activities. 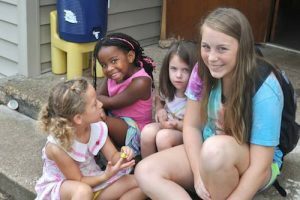 While this can be true for local opportunities, Day Camps may also be either denominational in nature or open to all children with faith backgrounds. These may also have themes around the fine arts, science, exploration other topics. READ MORE: Should I send my child to Summer camp? church camp, which introduces and strengthens the foundations of the church as well as provides an outlet for youngsters to explore friendships. No one k nows the needs and personality of their child better than a parent. When choosing a camp, make sure to include your child in the decision making. Ask them what their interests are, if friends attending is important or if they want to “get away” from their traditional friend group for a short period to meet new people. By having these discussions, you are sure to find a camp that will fulfill both the desires of the parent and the desires of the student. Below are camps which Metro Voice has found to offer the highest standard of quality while meeting the needs of these parents and students. 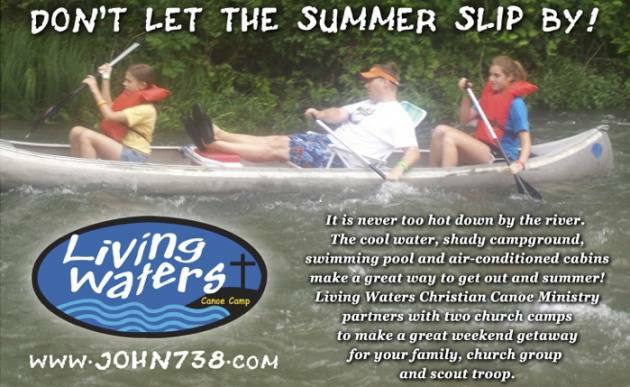 residential summer camp located in Warsaw, Mo. They sleep in clean, safe beds and are provided three nutritious daily meals and wholesome snacks. In chapel, at campfires and during quiet times with caring Christian volunteers, they learn about Jesus Christ and how he can help them build bright futures. Boys and girls ages 7 through 16 attend Big Camp, where they take part in swimming, fishing, hiking, arts and crafts, and other exciting adventures. In our Tot Lot, youngsters 4 through 6 are provided with appropriate summer-camping clothing and swimsuits and enjoy story times, tea parties and pony rides. 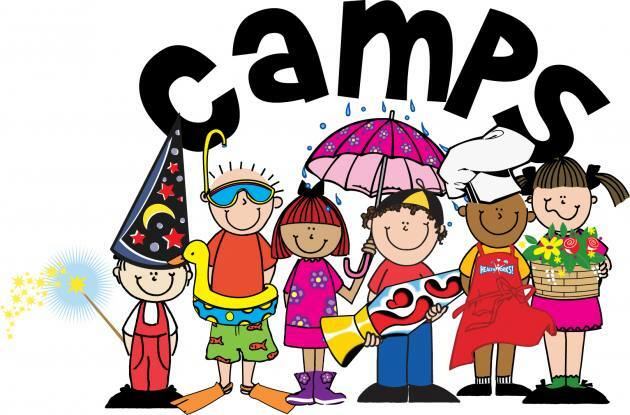 Weekly sessions are held throughout the summer months for young campers as well as families. To ensure no camper is left out this year, consider filling one of our many volunteer roles for one or more of our six week-long sessions. We need cabin counselors and assistance in food service, housekeeping and office administration. Lifeguards are also in the list, as well as bus monitors and attendants to assist children departing to camp from the city and returning home again. If you or your group can volunteer your hearts and hands, visit https://cityunionmission.org/campcumcito/ for a list of all the opportunities yet to be filled! Spend your summer at The Culture House … TWO LOCATIONS (Olathe & Oak Park Mall)! 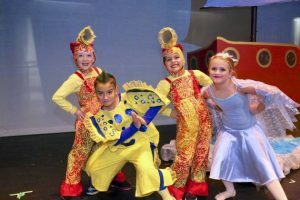 Our 2019 summer programs include dance, theatre, music and visual art … all taught by professionally trained adults. THE GREATEST SHOW: MUSIC AND DANCE EXTRAVAGANZA! You do NOT want to miss this one! TCH DANCE INTENSIVE! Master classes in all styles for intermediate and advanced students (Ballet Level 3 & up). OTHER AMAZING WORKSHOPS, CAMPS and CLASSES! Music of TROLLS, The Return of Mary, Princess Power, Improv Comedy Camp, Broadway at the Tony’s, Intro to Acting, La Petite Princess & Le Petit Prince Ballet, Itty Bitty Ballet, Style Explosion Hip Hop, Me & My Dolly Ballet, Classical Ballet Mini Workshop, Creative Movement, Pre-Ballet, Modern, Ballet (all levels), Jazz, Teen Adult Ballet, Girl Power Vocal Intensive, Rudimental (percussion) Boot Camp, Beginning or Intermediate Songwriting & Theory, Marimba FUNdamentals, Painting, Sculpture & Mixed Media, Drawing (all levels), ROBLOX & Art, Exploring Art, Minecraft Inspired Art, Cartooning & Illustration & MORE! Olathe houses our Conservatory of the Arts which offers extensive training in Dance, Theatre, Music and Art for both the recreational and the vocational student; our professional division that includes Storling Dance Theater; the TCH Recording Studio; and our Summer Broadway Musical Theatre Production at The Kauffman Center! Oak Park Mall is home to classes and workshops for beginner students in Dance and Theatre, as well as ongoing family-friendly events and activities. The Stage also presents a wide variety of performances, special workshops and inspiring gatherings. Stay tuned for upcoming events!! We are fortunate to have 50+ professional artists investing their skill and inspiration into our students. Please explore our website for class listings, calendar of events and upcoming performances (both at Oak Park Stage & Studio and elsewhere in Kansas City). If you have any questions, do not hesitate to contact us at 913-393-3141 or at info@culturehouse.com. Visit www.culturehouse.com. DON’T MISS THESE GREAT CAMPS FOR 2019! Come Sail Away at Grandview Christian School! Your student’s won’t want to miss the fun at GCS’s Come Sail Away Summer Camp! We will have games, activities & educational components as we spend time learning about the 7 seas & 5 oceans. 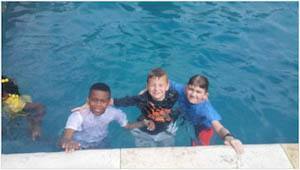 And, of course, we will enjoy lots of water days & fun field trips! Camp begins Monday, May 20th, and goes through Friday, August 2nd. Along with the ‘camping’ fun, we will have daily praise and worship, as well as plenty of time to keep math & reading skills sharp. 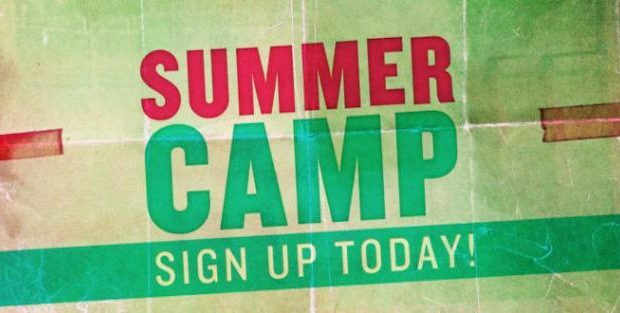 Your students will thoroughly enjoy all 11 weeks of our summer camp program, culminating with an End of Camp Water Party held on August 3rd. We accept students from age 3 through 6th grade (completed). Camp fees include morning/afternoon snacks, packable lunches, and field trip fees. Note: Preschool age students will not attend all field trips, but only those that are age appropriate. Weekly and daily ‘drop-in’ rates are available. Camp begins each day at 7:30am and ends at 3:30pm. Extended care is available as early as 6:30pm and as late as 5:30pm, for a nominal fee. Registration is just $65/student by April 30th. Registration is $90/student as of May 1st. Add $5/student for camp t-shirt, if desired. 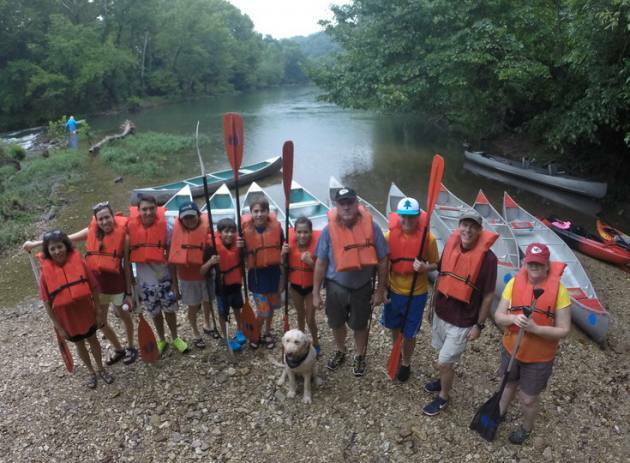 Our teachers really know how to engage all the students and make learning an adventure! We are excited to have your student(s) join us for a summer filled with fun & learning at Grandview Christian School’s Come Sail Away Summer Camp! For more information visit us ONLINE! 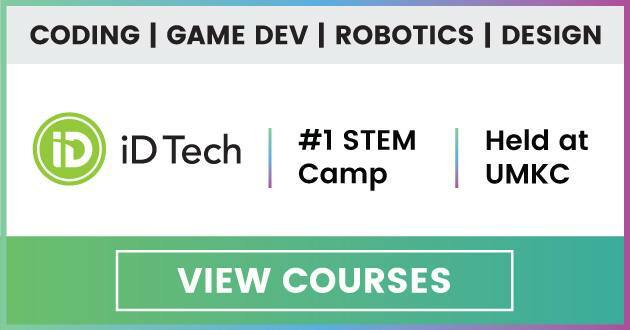 3 great reasons to attend iD Tech this summer! This summer, tens of thousands of iD Tech campers will get hands-on with coding, game development, robotics, and design. It’s the perfect way for students to make unforgettable memories, have fun-filled STEM learning experiences, and explore prestigious campuses, like University of Missouri – Kansas City. 1. Students can start preparing for successful STEM futures. If kids can dive into a STEM program now, they will be that much more prepared than their peers when it comes to grabbing one of the many high-paying STEM jobs down the line. 2. Children will discover that other kids do in fact share their same interests! In fact, we hear the same thing summer after summer: ”I’ve found my people” or “I’ve found my tribe.” Students at iD Tech have the unique opportunity to bond with peers who also love apps, social media, and gaming. 3. And finally, it’s an opportunity to experience the absolute best summer ever. Since 1999, over 400,000 kids and teens have passed through our programs—making friends, learning new skills, and getting prepared for college, internships, and dream careers at companies like Google, EA, Disney, and Tesla. 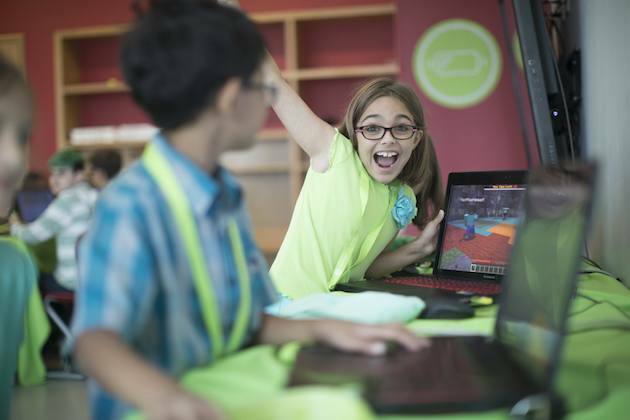 With iD Tech programs held at nearby locations like University of Missouri – Kansas City, kickstarting your child’s future in STEM has never been more convenient. Courses are selling out daily. Get started today at iDTech.com or call (888) 709-8324 for personalized course recommendations. On my own, even in the best of circumstances, I am only decent at drawing straight lines. Now imagine we are driving 55 miles per hour down a curvy Ozarks road, with you and your friend both holding the same pen trying to draw a straight line while the paper is being jerked in different directions….that can be like canoeing. I’ve observed canoe partners become frenemies. I’ve seen tiny branches wreak havoc. I’ve seen once tricky cross currents turn into a great friend (once you learn them). In all of this I have yet to see many straight lines. It just is not the point. So why are we so dedicated to this ministry? First, it is about Jesus. The life He was born to lead and the price He paid so that we may live a life eternal in the Creator’s presence. Sometimes in the comfort of the noise of our life, we can ignore the Creation and the Creator. But out here, on the river, in the demands of silence… it is unmistakable. There is a God, and He wants our attention. God brings us each to Him at His time and His place. Being given the opportunity to serve that loving God is life’s greatest privilege. Since 2001, we’ve been blessed to work with over a hundred volunteers; many of them complete families with young children. Never once had a volunteer imagined themselves at Living Waters. But just as the straight line is not the point, saying YES to the calling is the point. We are pleased to share His creation with you. Dive In! Want to know more about the Youthfront Camp experience? Visit youthfront.com/camp for videos, camp schedules and FAQ.